The rebate will come into from January 1, 2017 for six months. 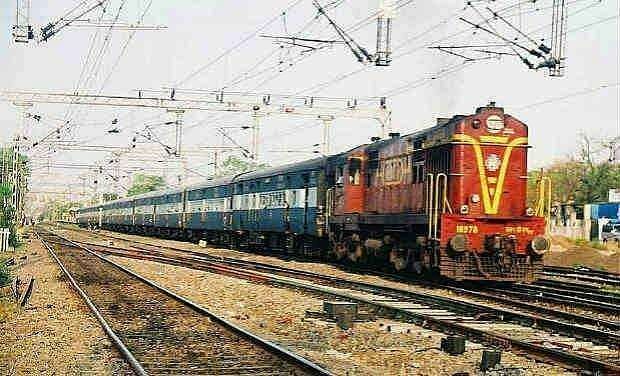 NEW DELHI: Passengers will get a 10 percent rebate in basic fare on vacant seats in reserved categories in all trains after preparation of first chart starting January 1, 2017. The scheme was earlier started in premium trains like Rajdhani, Duronto and Shatabdi but now railway has started to extend it to other express and mail trains on an experimental basis for six months. “10 percent rebate shall be applicable on the base fare of last ticket sold for a particular class and train just before preparation of first chart. The discount shall also be applicable for allotment of vacant berths die to non-turned up passengers in the train by TTEs,” said an order issued by railway board. It further says that reservation fee, service tax and superfast charge will be levied as per norm. The ministry has directed that the last sold price of the ticket for the train should be printed on the reservation chart for the purpose of charging difference of fare in the train or charging the passengers of the train without ticket. The idea of offering rebate was that in case train births are lying vacant then passengers can book at lower price.